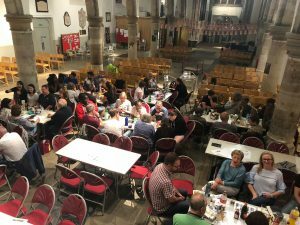 A great night was shared on Saturday 19th May at the great All Saints Chorus fund raising quiz night. 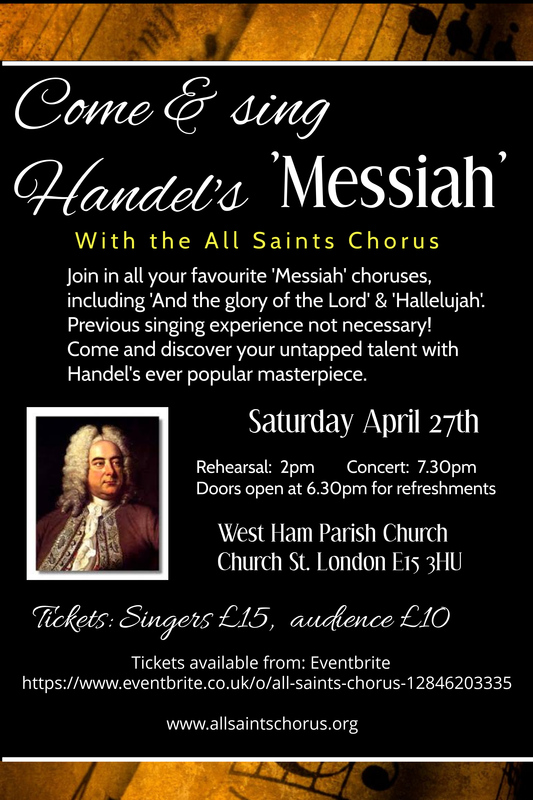 over £700 was raised for the choir and much fun had by all. 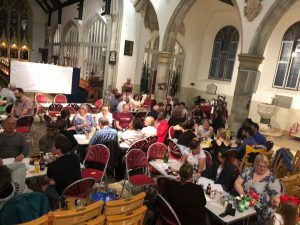 Many thanks to Ann, Penny, Stella, our wonderful quiz master Louise and the lovely Jon for keeping the score. Don’t miss it next time!